﻿ Rio Tapajós Damming: Belo Monte's Sequel? Rio Tapajós Damming: Belo Monte’s Sequel? Yet despite all the evidence that dams are often not the “environmentally friendly” solutions to energy production and needs (they seem to come at great environmental cost), they keep being built. But it would seem that not all dams are necessarily created equal? I’m actually a beneficiary of hydroelectric power here in Duluth, MN. It turns out that 5 hydroelectric dams on the St. Louis River in this region produce a total of 92.1 Megawatts; hydroelectric power may well be running my fishroom as I sit and type this tonight. No one here talks about extinct native species or removing these dams. No one is up in arms about the displacement of people from their homes. But perhaps my view is tainted by shifting baselines; centuries of industrial ravage in the region, including mining and timber harvest, have forever changed the landscape around the whole of Lake Superior. The dams were built before my parents were born. The indigenous people of the region, the Fond du Lac Band of Lake Superior Chippewa, who once called the St. Louis River corridor their home, are apparently now relegated to the Fon du Lac Indian Reservation, whose northeast border is a small portion of the St. Louis River watershed. So when I learned today that there’s a lot more going on in Brazil than simply Belo Monte, I had to do some quick investigation. The next posterchild in Brazil’s damning of the Amazon is the São Luiz do Tapajós Dam (Tapajos Dam), part of a planned multi-dam Tapajos hydroelectric complex. 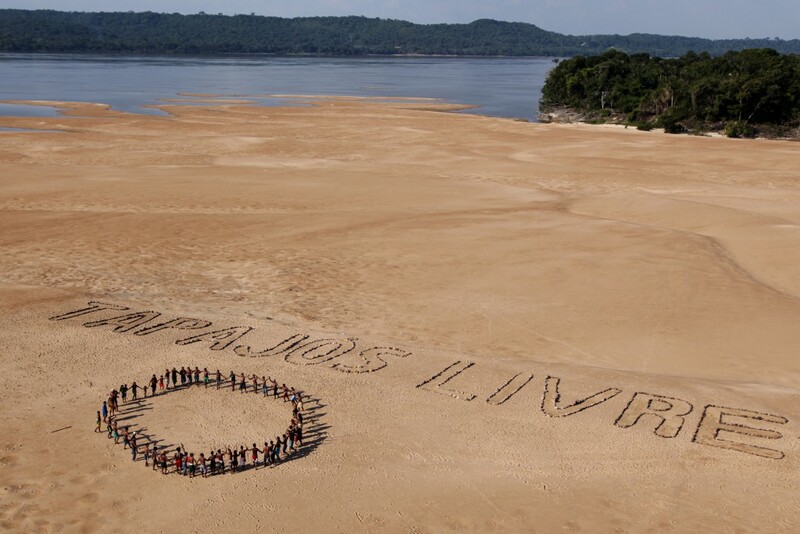 It seems Greenpeace is currently pushing out the news through a growing campaign of Free Tapajos / Keep Tapajos Alive. 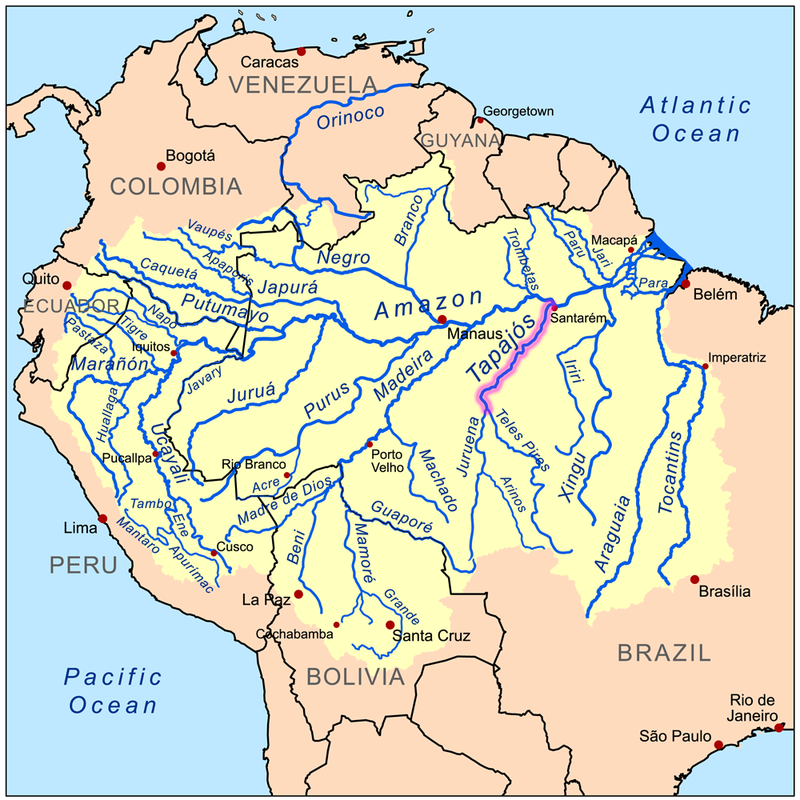 The website Tapajos.org gives a very cursory view of the issue. According to Greenpeace, São Luiz do Tapajós is slated to be the largest among a whopping 40 total new dams planed for the Tapajós river basin. Tapajos Dam will be the second largest in the country, behind only Belo Monte; it said it will generate 8040 Megawatts (MW) of electricity (puts the 92.1 from five dams here in Duluth, MN in a bit of perspective). 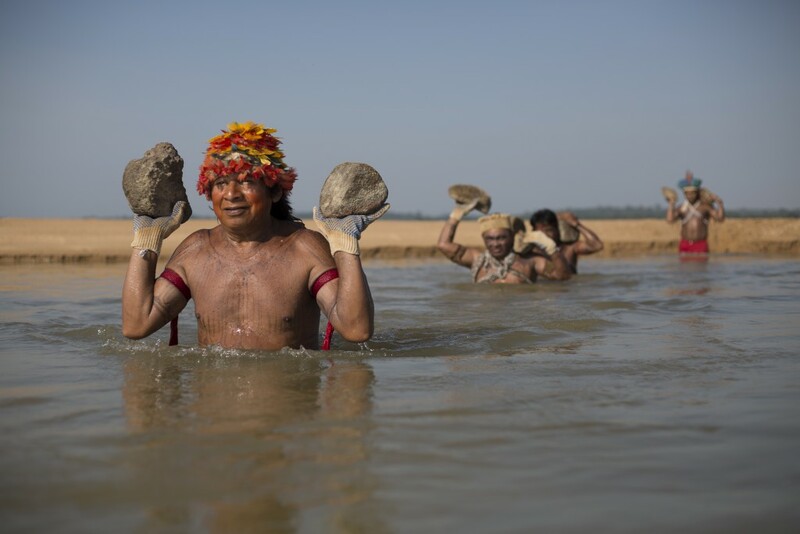 The story of the Tapajos Dam should sound pretty familiar…once again indigenous people, this time the Munduruku, stand to lose their land underneath the floodwaters of the dam reservoirs. Greenpeace Brazil has worked to bring the plight of these people to broader attention. This video from AmazonWatch presents the plight of the Manduruku. Again, like with Belo Monte, corruption and dubious practices seem to be at play, including what some have called “cosmetic” environmental impact statements. 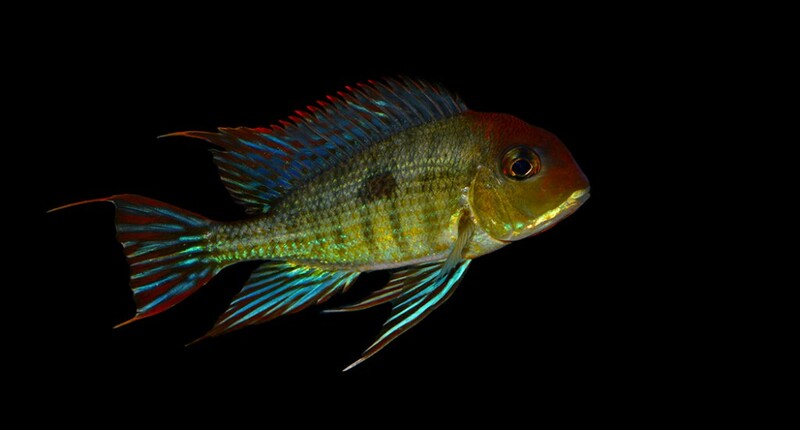 This time, once again, we don’t know what’s at stake from a biodiversity standpoint (plenty of taxonomic work is still being done in the region, such as the recently described Geophagus mirabilis from the rio Aripuanã, a Tapajos tributary). We do know that multiple conservation parks will be sacrificed to the floodwaters. This time, yet again, the first beneficiaries of whatever power is produced seem to be mining operations. I’m hard pressed to indulge in this hope, given that one dam out of 40 would still leaves a lot to contend with. And with new dams coming online in the past years (for example the Jirau Dam built on the Madeira River in 2012, a name I recognize for its Discus), and knowing that Tapajos is just one dam in an entire series of dams designed to regulate riverflows and insure stable, consistent water supplies, something tells me that these other dams upriver might just get built anyway. Will Brazilians 50 years from now look back on Belo Monte and a possible Tapajos Dam as the status quo? Will they even know of the Munduruku? Will they talk about these potentially disenfranchised peoples in the same nonchalant manner that I look up the Ojibwe of the Lake Superior region so I can throw out a few random facts about how their land was lost to “progress”? For the moment, the São Luiz do Tapajós Dam possibly represents the next battle in Brazil’s damning of the Amazon. But we must know, now, that it is just one of many battlefronts in Brazil’s larger, systemic plan to harness the resources at its disposal. If someone sitting here, writing from a warm five-bedroom home in North America, is about to lecture the government of another country to not “repeat our own mistakes,” perhaps they need to be shown a different path forward. Otherwise, perhaps this too, is in the end, a foregone conclusion, which leaves us, the aquarists, not that much time to figure out what we can do, in our own small ways, to preserve whatever special biodiversity is about to be lost, again.